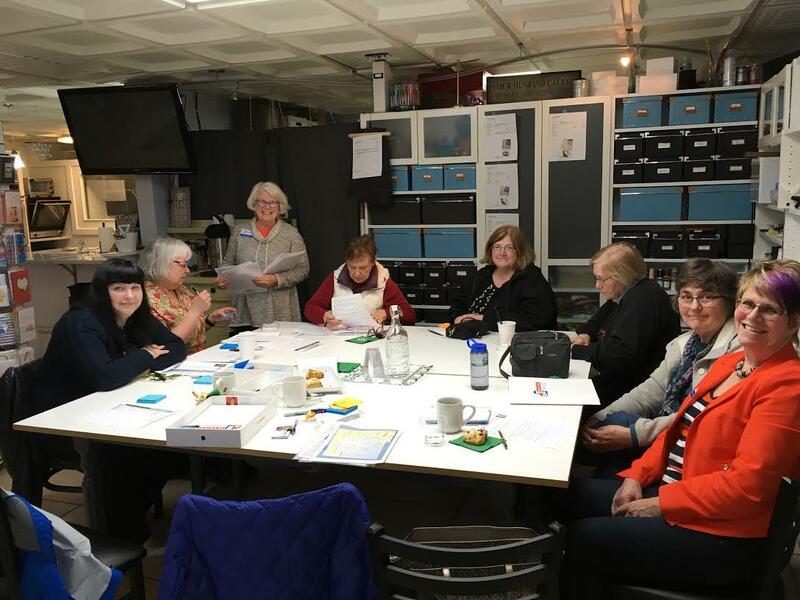 Join The Move Makers for a free personalized downsizing workshop where our team will share tips and strategies to take the stress out of downsizing and moving. You will learn how downsizing can save you money, how to get started on your own downsizing project, and where to go for help if you get stuck. There will be Coffee, Tea and Scones Served. RSVP’s are required as space is limited to 10 seats. Please be sure to RSVP!